The source of the amount paid to Diane Abbott by the BBC is to be found in the official Register of MP’s Interests. This register spans back from April 2007 when the register was implemented. The individual lists are compiled by Parliamentary session and are not straightforward to navigate. The lists are ‘as at’ and so must be de-duplicated to avoid double counting. A painstaking reconstruction of the individual payments made to Ms Abbott by the BBC has been done. The total headline figure is in excess of £110,000. The entire list of disclosures of payments made to Diane Abbott by the BBC may be found here. Diane Abbott has already courted controversy over these payments to her by the BBC. In 2012 the BBC Trust ruled that Ms Abbott was overpaid for her appearances on BBC “This Week”. In the BBC’s own guidelines, they clearly state that an MP should not normally be paid for appearances where they could express political views. See section “Payment to MPs” 10.4.7 here. 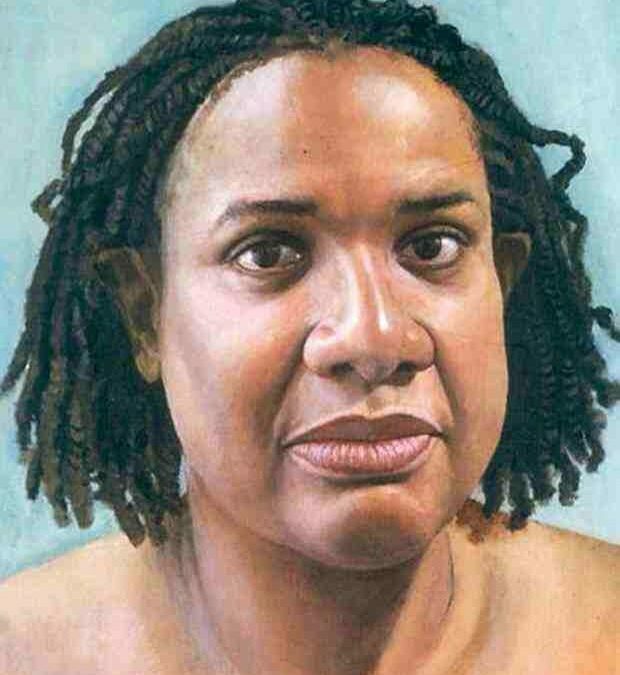 Diane Abbott is a politician and an elected Labour MP. The vast amount of her BBC payments come from her appearances on BBC’s “This Week” hosted by Andrew Neil. This show is described by the BBC itself as “A political review of the week presented by Andrew Neil”. How can it possibly be the case that an elected Labour MP can appear as a BBC co-presenter on a political programme and be impartial? Despite the admonition of the hapless BBC Trust that Ms Abbott was ‘overpaid’, rather than being stopped, her fee was reduced from £839 per episode to £700. The current £700 BBC fee payment for ‘3 hours’ nevertheless appears to be continuing. Were it not for the register of MPs interests, we may never have known the true scale of these payments made by the BBC. The Freedom of Information Act has a general exemption that permits the BBC not to disclose information if it relates to ‘journalism, art or literature’. An MP is already being paid by the taxpayer to represent their constituency. For Diane Abbott to be receiving additional taxpayers money via the BBC and a cumulative sum total of six figures is truly obscene.